How do we order photographs? AND WHY DID THEY TAKE SO LONG? After the 2018 finals I was asked by many families to make searching by bib number available. Since then I’ve been looking for a suitable system, one that doesn’t involve shipping the pictures to outworkers in the Far East. The day after the event. Your finals were the first time this Artificial Intelligence system was used at a UK event. It meant a few changes to our workflow that took a bit of getting used to. Unfortunately, I’m very sorry that the earlier galleries I released were light by many pictures. All of the Year 7 pictures, boys and girls. The event marked ones now show Year 7 rather than Primary. (Nearly) all the images are in one event gallery, where you can search by BIB number. There are also event marked pictures that you can select. Please note that when you search there may be extra images that match your search term, hopefully you’ll find your runner in there. All galleries are now on-line. Can team managers order downloads in bulk? Team managers need to help here, you need to browse through the galleries and send me the image numbers. Please see ‘montage’ information on how to find image numbers..
We”ll then copy a folder full of your images on a separate system. Downloads are currently £2.99 or £4.99 per image plus handling. For team collections the image charge will be £2.75 per image, regardless of size and there will be no handling charge. Team managers would be invoiced directly, on payment will be provided with the links to the folder to download image files. Can I provide images to the press? Real answer Yes. Please do not provide the images which you may download, as this will be breach of copyright. Please provide the press with my email mike@funtorun.co.uk and the image number. Standard montage sets can be made with 4 images and 2 lines of text of up to 50 characters. Simply select images from the online galleries and make a note of the file names. The filename can be found when you have a gallery picture on display, a letter i will be seen in the lower right corner. Click on the letter i for the unique filenames. Please send an email to mike@funtorun.co.uk with the image filenames and text required. There is a service charge of £10 to prepare a montage set of up to 4 images and 2 lines of text of up to 50 characters. The montage will be made using the original camera images, professionally edited to provide optimum output. Please check the montage is as required. If you are not satisfied, then there will be no charge and any working files will be deleted. On confirmation, we’ll send you a direct invoice for £10. On receipt of payment we will provide you back by email one standard, low resolution image with no watermark. In addition a higher resolution image will be placed in a montage gallery where you will be able to order images and prints based on our prevailing prices and offers. Additional images can be added for £2 each. Montages with the runner name can be created if requested, these will be handled with extra safeguards. 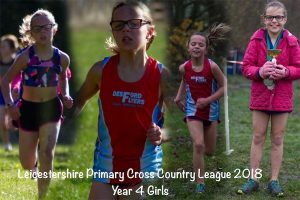 If you would like other options for montage images with runner names these will be be charged at current published price plus £1. Any files will be provided for you in unique on-line space which will be deleted after you confirm downloads. There is a closed FaceBook group for this event. 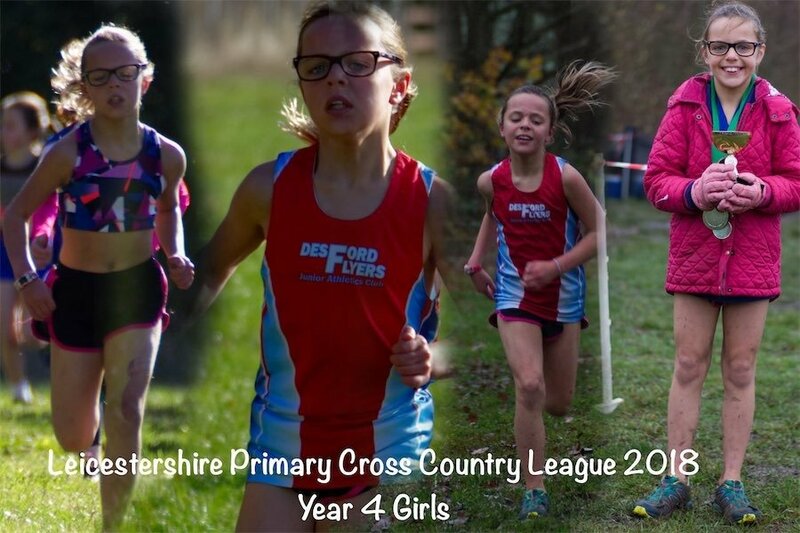 The group is shared between this event and the Primary and Secondary cross country leagues in Leicestershire. The group can be found here . Please note that when you request to join the page, we require you to agree to 3 criteria questions. Hoodies and Programmes were on sale on the day. Some entrants may have asked for their entry to not be displayed. If this is the case we cannot , under our data protection and child protection policies, under any circumstances answer any queries regarding entries not displayed.